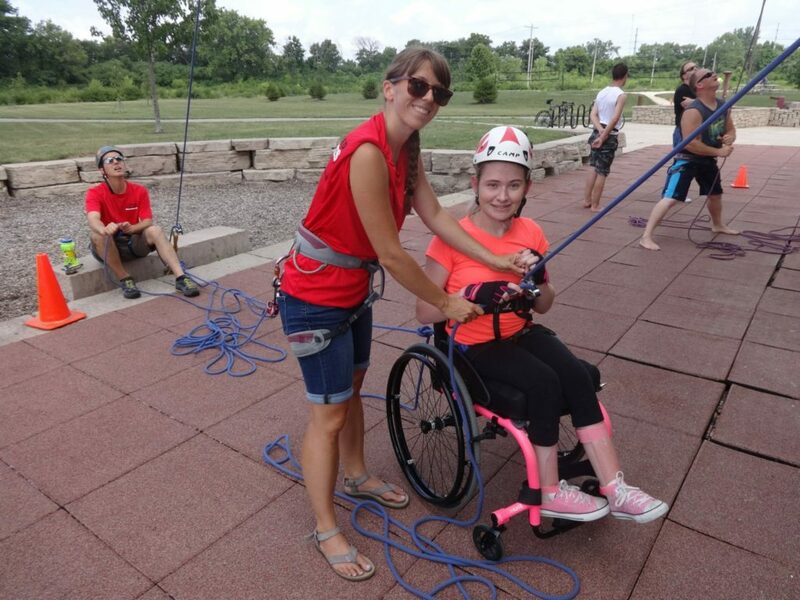 Our Sports Expo and Family Fun Day is an opportunity for children and adults with both physical and cognitive disabilities, family members, physical therapists, physicians, and other community organizations serving the disabled population to experience adaptive sports. Partner organization and other nonprofits are invited to participate. Activities include Kayaking, Archery, Sailing, Cycling, Bocce Ball, Fishing, Horseback Riding, Mountain Biking, and Rock Climbing. We will also have special opportunities for corporate teams to challenge athletes in quad rugby and Dragon Paddling Races.